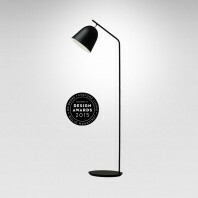 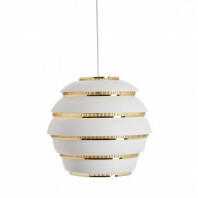 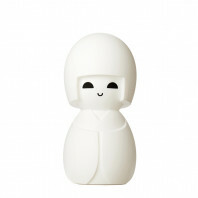 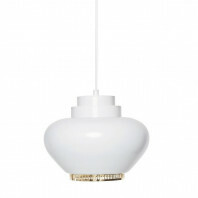 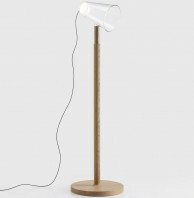 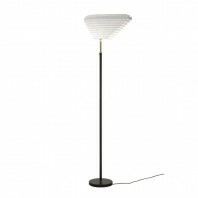 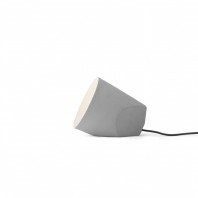 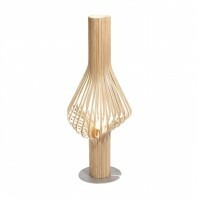 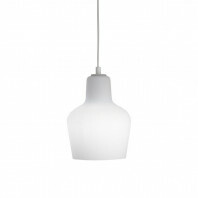 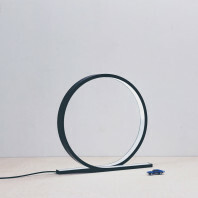 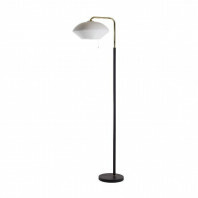 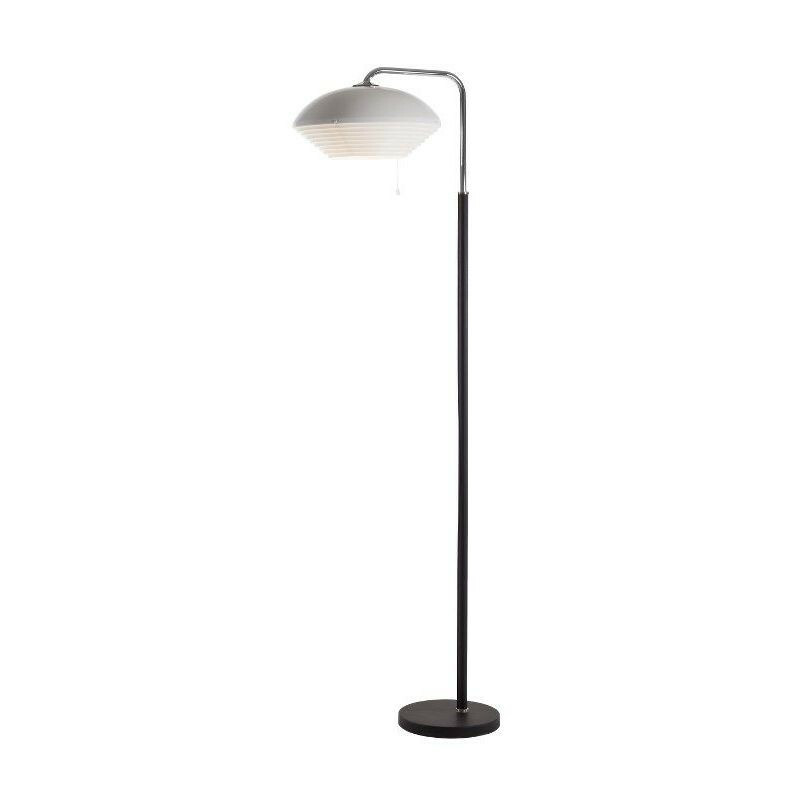 True to all his designs, the Artek A811 Floor Light follows Aval Aalto’s organic and playful designs. 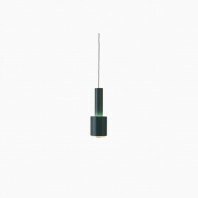 The A811 Floor Lightwas designed in the 1950’s for the National Pensions Institute in Helsinki, but was manufactured until 1965. 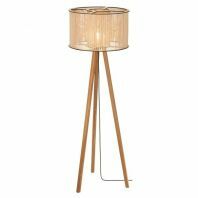 The A811 Floor Light has a delicate lampshade made of lacquered metal strips that diffuse light evenly and prevent glare. 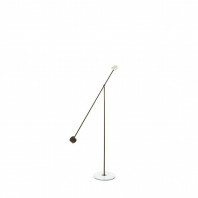 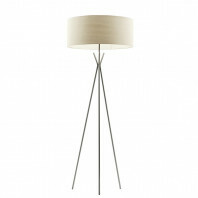 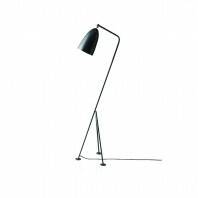 The A811 Floor Light is a delicate looking chic lamp that makes any space fell welcoming, and sophisticated. 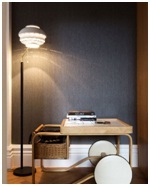 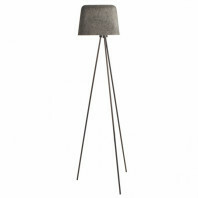 The A811 Floor Light has a lampshade made of hand spun and riveted louvered steel. 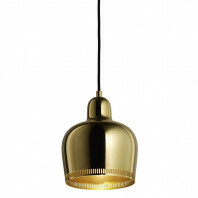 The lamp tube is made of 100% brass. 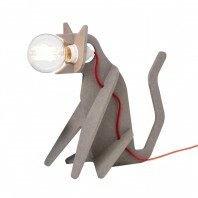 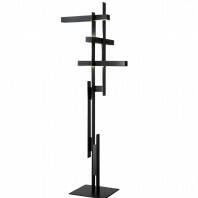 The base and stand are made of 100% steel, and covered in black, hand sewn leather. 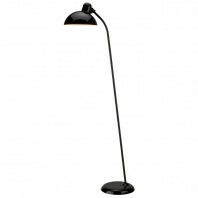 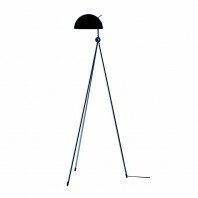 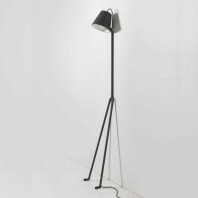 The A811 Floor Light includes a Schuko plug and a black plastic cable, 2.5 m (8.2 ft.) in length. 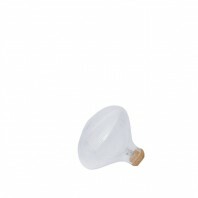 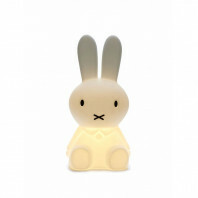 It is compatible with a 220-240 V socket and A++, A+, A, B, C, D, E light bulbs. 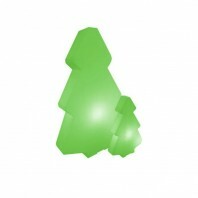 It is available in UK and Swiss plugs. 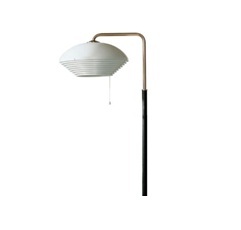 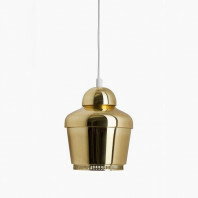 The A811 Floor Light is another one of Aalto’s great designs. 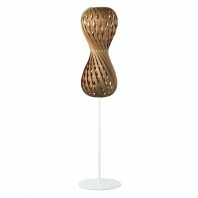 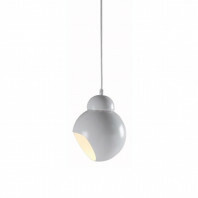 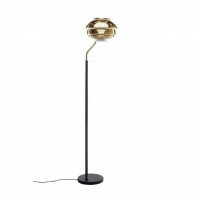 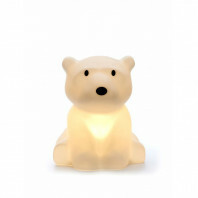 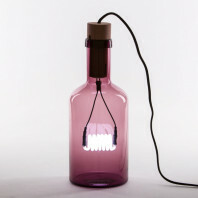 The lamp follows the organic playful emanating light, along with a soft glow giving any space a welcoming feel. 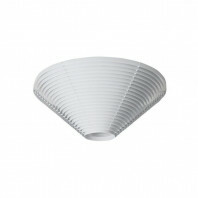 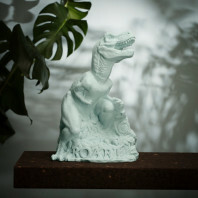 It is sure to make a great addition to any home or business.